Zimbabwe has today joined the rest of the world to celebrate the World Intellectual Property Day amid calls for women to attain as much education on Intellectual Property Rights. The main objective of the celebrations, running under the theme ‘Powering Change: Women in Innovation and Creativity’ was to educate proprietors and other stakeholders on the role of intellectual property rights in inculcating a culture of creativity and innovation. 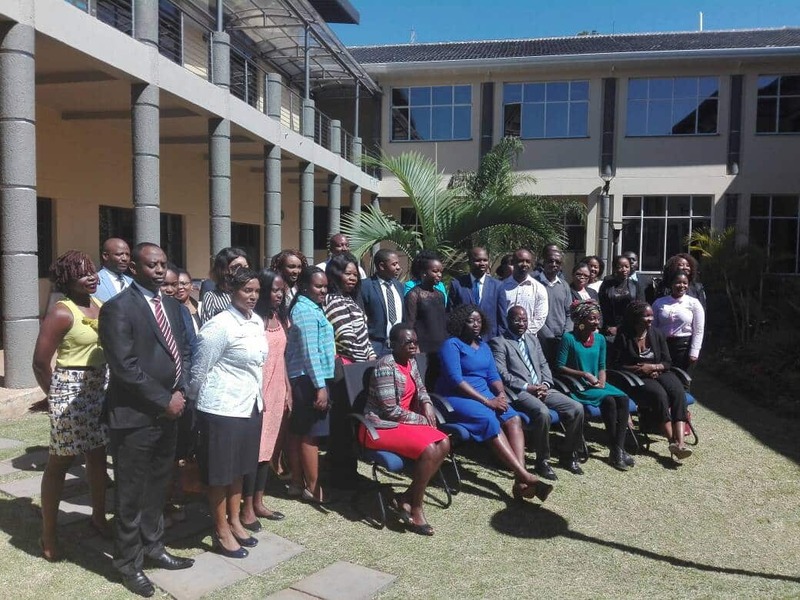 Speaking in Harare today, Zimbabwe Institute of Patent and Trademark Agents (ZIPTA) President, Brenda Matanga said this year’s campaign was aimed at celebrating the courage and brilliance of women in the world who are driving change, molding the future and making history through their innovations and creations. “As such, there is need for women to be educated about their intellectual property rights so as to empower them in their work, it goes without saying that women have been historically disadvantaged which is why this year’s campaign is focused on women and dismantling the glass ceilings that formed barriers to female innovators and creators,” said Matanga. She added that it is important to recognize that in the present day, there are more and more everyday women who are innovating be it in fashion, art, literature, science and technology. Speaking at the same event Mbira songstress, Hope Masike gave an insight of how women are sidelined in the music industry giving an illustration the absence of female musicians on the line-up of artists set to perform at the upcoming Thomas Mapfumo concert. She however emphasized that women should support and empower each other and start creating their own platforms. “Men on earth will never feel the unfairness of some of these things, as long as they have never menstruated they will never understand the real importance of sanitary wear and how its not a women’s issue but a societal issue,” said Masike. She went on to say women will not succeed on their own, to achieve the fairness they dream of they have to socialize men and make them understand what they are fighting for. “We need to socialize our men just as much as our women, lets teach men how to co exist on earth with the women we are becoming. Lets support each other decisively and aggressively,” emphasized Masike.